The studied business economist who graduated from the University of Applied Sciences Berlin and Tongji University of Management Shanghai has continuously proven his entrepreneurial skills and multi-project management for a decade; with 19 years, he successfully founded his first company in parallel with his apprenticeship. While studying, he became chairman of BCPro, a student business consultancy, where he was responsible for the organization’s strategic direction as well as leading the management and the departments Quality Management and Innovation. By the end of 2015, he founded two more companies. One of them, Mantilope UG, established itself as consulting company for start-ups and venture capital corporations and is consulting renowned companies like Argo Ventures Ltd.. At Argo Ventures Ltd., Sascha has been directing the innovation projects of the corporation for one year. He has got comprehensive experiences regarding the development of business models and strategies as well as multi-project management, financial and investment management and marketing and sales concepts. Experienced in the field of innovative methods and processes, Sascha is mastering areas of expertise like Lean-Management, Design Thinking, and Business Model Generation. 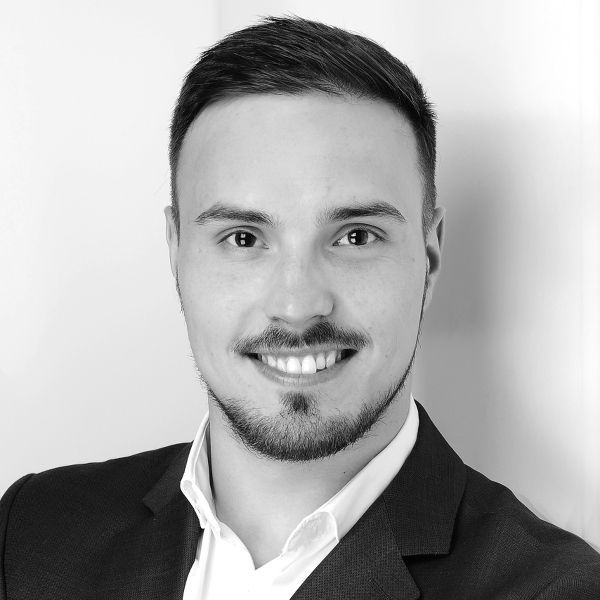 He has been demonstrating and proving these skills several times while working on innovation and disruption projects for large corporations like Munich RE or Bundesdruckerei Ltd. Due to his extensive consulting and founding experience, Sascha can refer to numerous Best Practices and applies them to projects of any kind.